Some supermarkets offer great values, others focus on the very best product, still more work tirelessly to remain essential to their respective communities, and a very select few manage to do all of the above. Did your favorite (or favorites) make the grade? On the first run-through, your typical modern Hy-Vee store might appear like any other supermarket striver, with outlandish prices on prepared foods that used to cost pennies (how much will America actually pay for a pound of potato salad before the revolution begins, we ask you), but trust us—if you haven't already, you'll likely end up falling hard for this employee-owned brand, based in Iowa and scattered around that particular bit of the Midwest. First of all, the staff are often incredible at their jobs, going the extra mile without being asked. Then there's the store's own brand—we've walked in and picked up incredible, same-day, store-smoked ham at wildly reasonable prices, for example; they also throw great sales in their bakery, which is full of deliciously Midwestern stuff that will most certainly hasten your demise. Then there are the actual stores—it's luck of the draw, really, some are bright, shiny and enormous, others not so much. Still, even the oldest ones are typically tidy, and more cheerful than you'd expect. In some smaller Iowa towns, the store café is not only one of the better places to stop for a cheap and hearty breakfast, it's the absolute best place to overhear your fill of local gossip. The vibe is all food co-op, the selection of local and regional product is off-the-charts, as you'd expect in this part of the country, and each store—most are in the Portland area—provides a pretty great snapshot of its neighborhood, thanks in part to a number of lures beyond the usual grocery shopping, including an excellent selection of prepared foods—some stores have all but full-blown food courts—and, typically, enough seating to keep plenty of people hanging around, from early morning kaffeeklatches to late evening confabs. Prices can often be downright reasonable, considering the store model and the quality of what you'll find here. 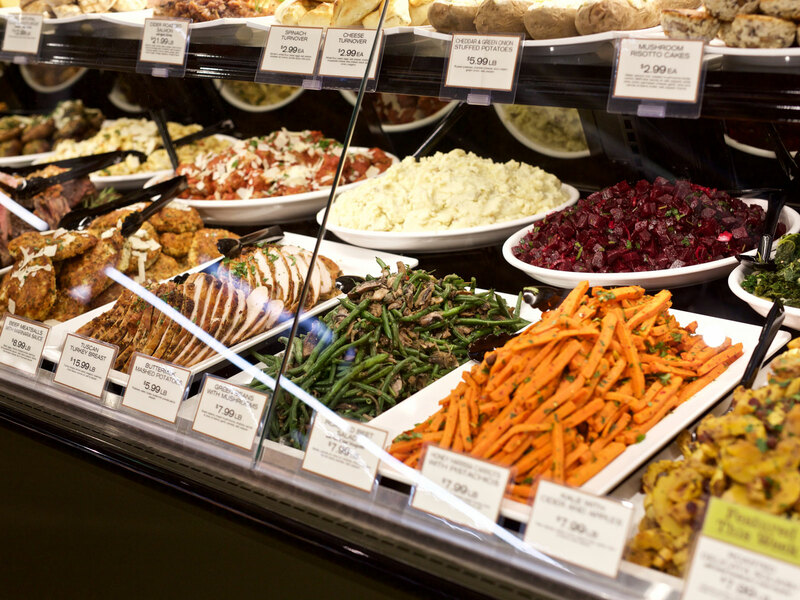 In a perfect world, all of America would be shopping somewhere as nice as New Seasons. Everyone, meet employee-owner Scott B.! Not only does Scott work in the Meat Department at our store in Clovis, CA. (#55), but he’s also an ARTIST!!! 🎨 Every few weeks you’ll find Scott creating artwork on the chalkboard in Clovis. Now how cool is that?!? . . . #WinCo #WinCoFoods #ILoveWinCo #employeeowned #employeeowners #artist #chalkartist #Yosemite #skills #skillstothemax *Prices displayed in picture do not reflect current pricing/availability. With stores now open everywhere from the Washington/British Columbia border, all the way down (and eastward) to Texas, a quickly growing number of North American shoppers now have access to the WinCo experience. Earth Grown Meatless Jumbo Hot Dogs and Meatless Italian Sausages are available now! They’re great on their own, or try one of these fun ways to dress them up. If you walk into an Aldi, and it all seems wrong to you—all that not so great lighting, the lack of amenities, the aisles stuffed with brands you've never heard of, take heart—the millions of Germans who spend their entire lives shopping for food at stores a lot like the one you're in can't be wrong. The payoff for enduring limited service, putting down a deposit for your shopping cart, and not ever having heard of most of the brands you're buying? Low, low prices. Good news: The chain is shelling out vast sums of money for store renovations, in an effort to make them nicer. Where does all of this leave the brand, now famously owned by Amazon? 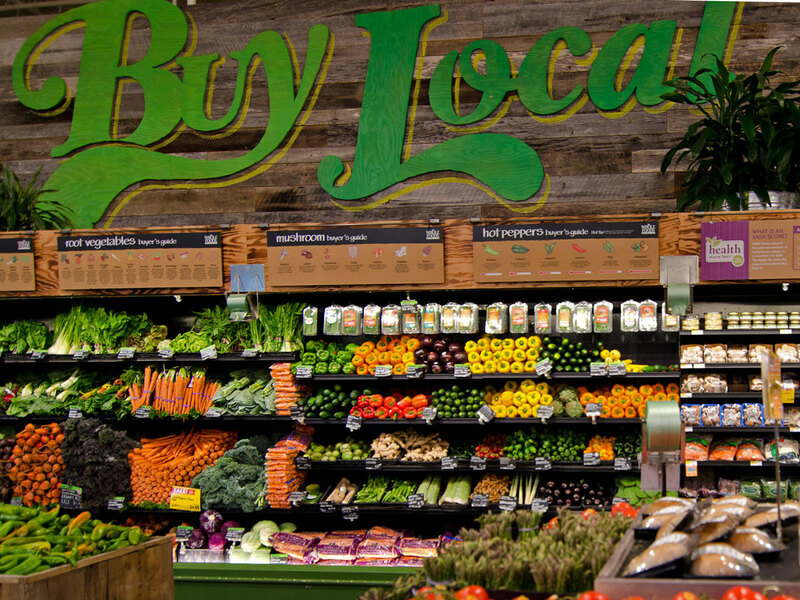 That's anybody's guess; there have definitely been tweaks, but at its core, Whole Foods is still Whole Foods, and one of its very finest assets—the relatively humble store brand, 365—still outshines most of the competition. (It competes very well on price, too.) Besides the ongoing integration for Amazon customers, we'd say that of the best things Whole Foods has going right now is their new 365-centric stores, where you can shop for quality product and leave the store having spent far less than you'd ever have expected. We feel like they should be rolling out a lot more of these stores. Hopefully America agrees. They're expanding rapidly out into the Southeast, as far north as Virginia, even, but if you ask us, the best examples of this employee-owned brand are easily found in the parts of Florida where people appreciate Cuban food the most, because who doesn't love a few crispy croquetas, or the odd potato ball, before tackling their weekly shopping? Which highlights the one thing we don't love about this revered brand, which goes back nearly a century in Florida—not all stores are created equal; some are the "food palaces" founder George Jenkins dreamed of, back in the very beginning, others are average at best, and poorly managed. 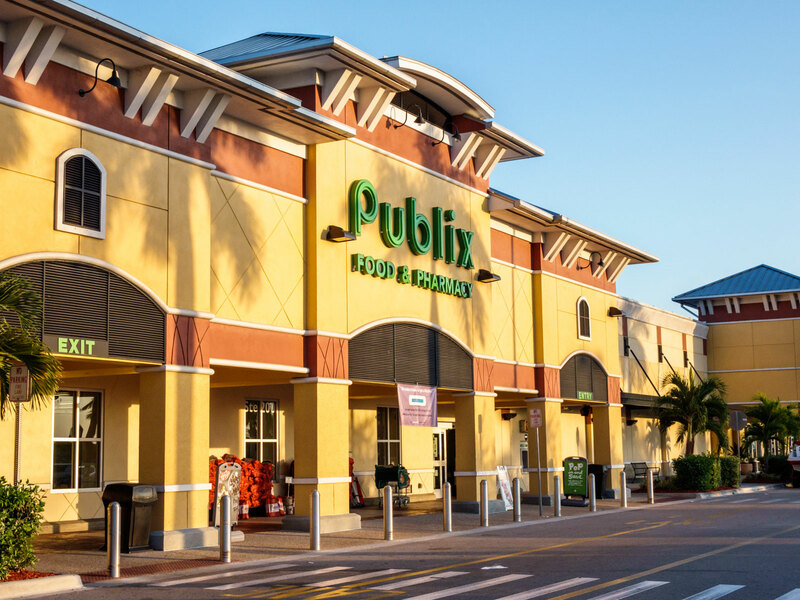 Two things you'll find in every Publix store though, the two things that matter most: A wealth of store brand product, easily some of the best in the business, and—can't forget this one—the deli, which turfs out an impressive amount of good prepared food. Some people go to church on Sunday, others worship at the altar of TJ's, and it's not hard to see why. 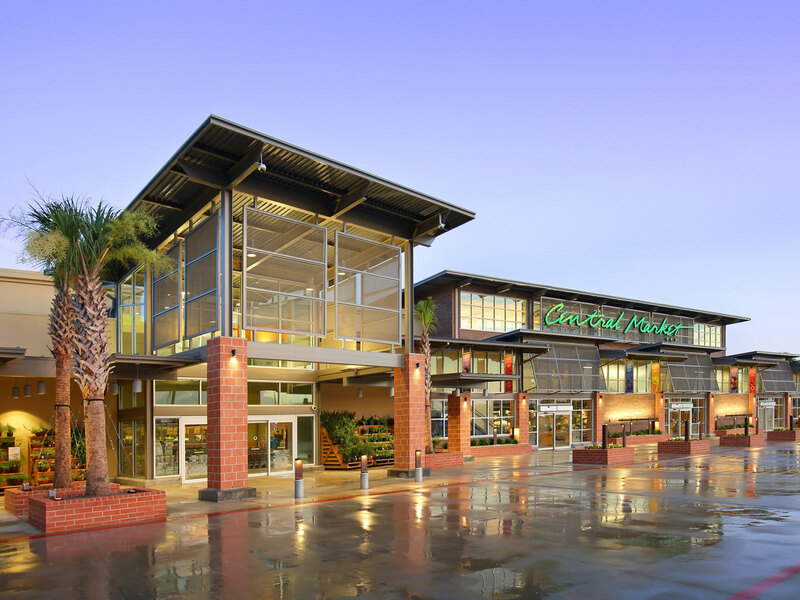 First launched in Southern California back in the 1960's, the chain famously packs very nearly a supermarket's worth into a space smaller than some modern convenience stores. This means that you can do a weekly shopping run here in a very short period of time, that is, if you can avoid being distracted by the absolutely overwhelming amount of store brand product that you won't find anywhere but here. While some lament the state of the fresh produce (on that front, not all stores are created equal), or the fact that pretty much everything else is already packaged, it's hard to think of another store that manages to marry low prices so successfully with high quality. Never heard of it? Oh, you will, and sooner than later. 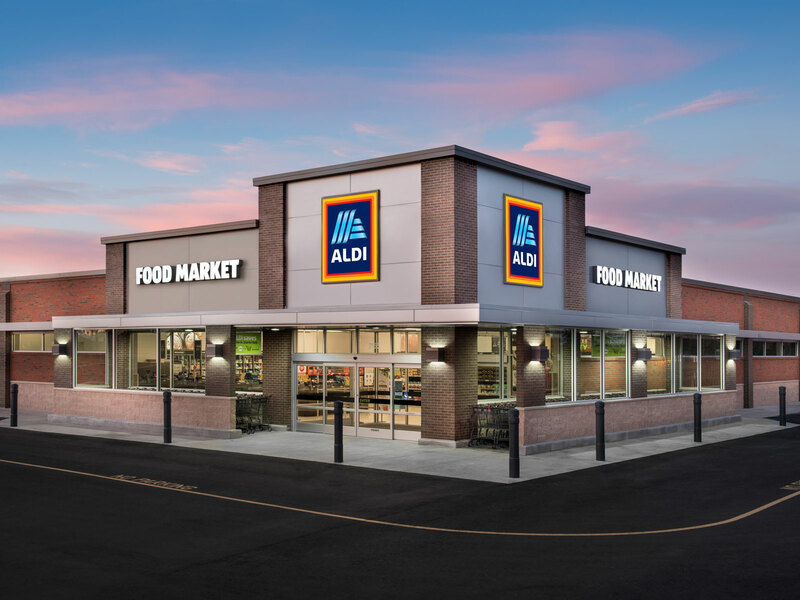 Many a European shopper depends on this fiercely budget German supermarket chain, a strong competitor with Aldi back home, and now, here too, looks like. 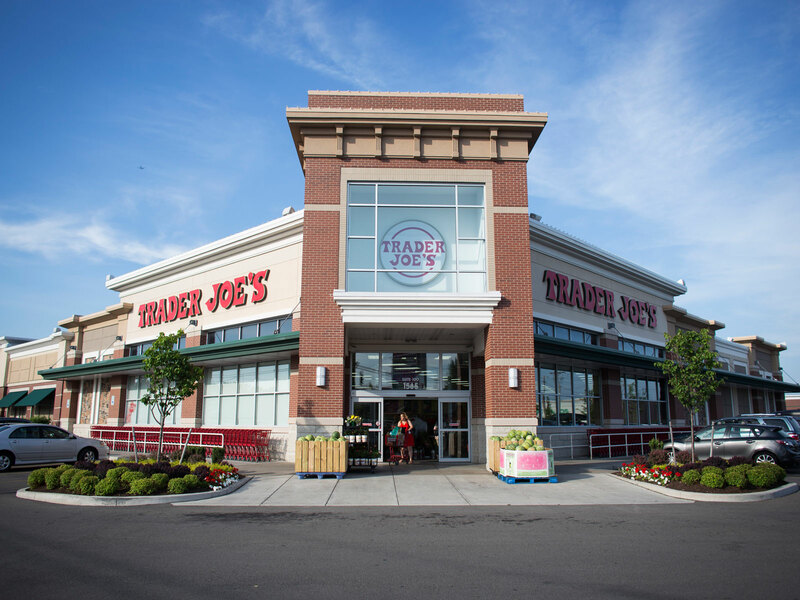 The concept is similar to both Aldi and Trader Joe's—smaller footprints, lots of private label, lots of low prices—but for Lidl's American debut, the company went almost overboard, throwing wide the doors to a series of light-filled, reasonably-organized stores, making grocery shopping that much more pleasant for anyone on any kind of budget, all up and down the East Coast, from New Jersey to the Carolinas. 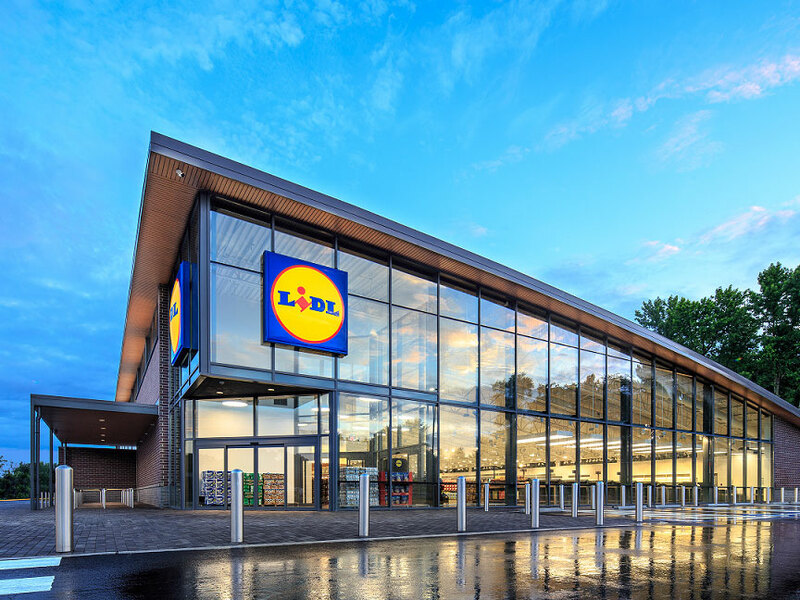 Studies have shown that for each market Lidl enters, stunning grocery price wars have ensued—fingers crossed they'll make it out into the rest of the country. The rest of us are waiting for those cheap and good croissants, which come out fresh daily from one of the best value-priced supermarket bakeries in the country right now. Two years after Whole Foods went public in 1994, lucky Austin, Texas, hit the grocery store jackpot once more. This time, it came courtesy of the state's best-known supermarket brand, H-E-B. With almost Europe-worthy retail design, an overwhelming amount of fresh produce and exceedingly good prepared foods, there should be Central Markets everywhere—sadly, you'll have to travel to one of the big cities in Texas and see for yourself. Millions of Texans live within a reasonable drive of one of these terrific stores, with their cooking schools, in-store entertainment, proper coffee bars (and an in-house roaster), plus excellent lunches and dinners served on premises. Central Market is not just a place to buy food—it is damn near a destination. This is the store that Texas should have exported. Maybe there's still time. For what seemed like forever, you had to be from Western New York to appreciate this family-owned and operated chain, revered by fans for, well, for being a really great grocery (and liquor) store, with its own, competitively-priced store brand, a pretense-free disposition toward the finer things, those terrific in-house sandwich shops, and surprisingly good sushi bars. Over the years, the company has been doing a slow march outward from their relatively obscure homeland, snapping up real estate in the more affluent suburbs of the Eastern Seaboard. 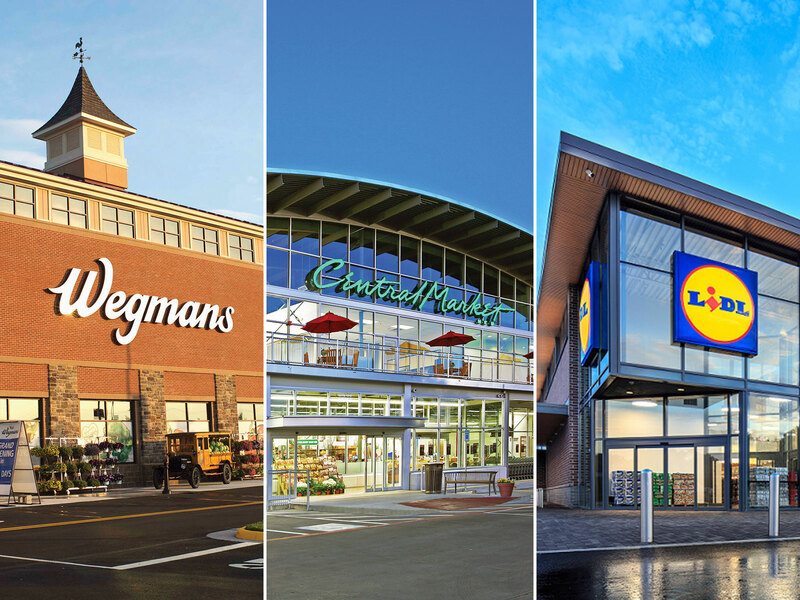 Today, Wegmans has earned the loyalties of shoppers everywhere from Boston and Buffalo on down to Virginia, opening up stores that make some Walmart Supercenters look petite—next up, they're tackling North Carolina. 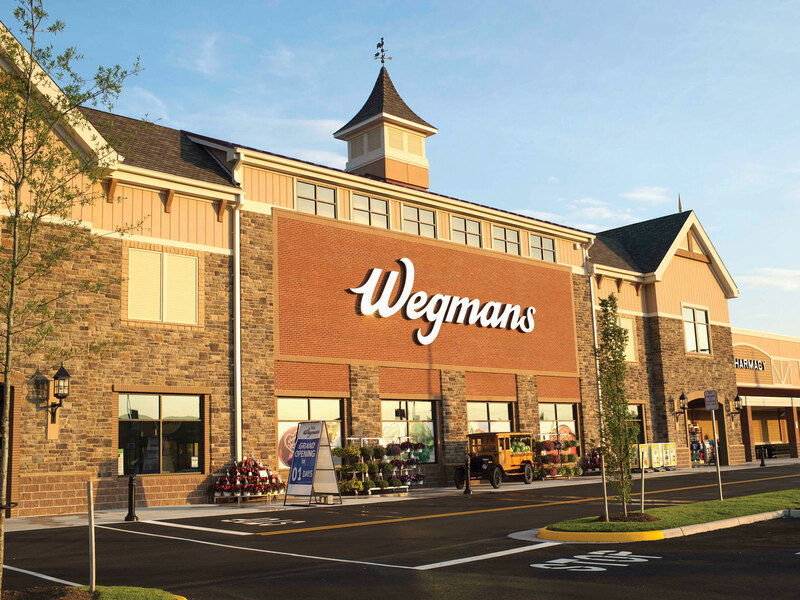 Perennially ranked as one of the nation's best places to work, Wegmans also ranks, again and again, as one of the nation's favorite supermarkets. No argument there.